Follow these steps to make sure your rebate doesn't get rejected. In 2014 we launched our very own rebates program to make some of the great deals on our site even better, and to help solidify Slickdeals as the best deal site on the Web. We wanted to create more “fire” deals by providing some icing on the cake, if you will. Every day, our editors come across deals that are almost good enough to make the frontpage. Sometimes, when we find such a deal, we are able to add a rebate to make it even slicker. A Universal Product Code (UPC) is a unique barcode with a set of numbers that uniquely identifies a retail product. 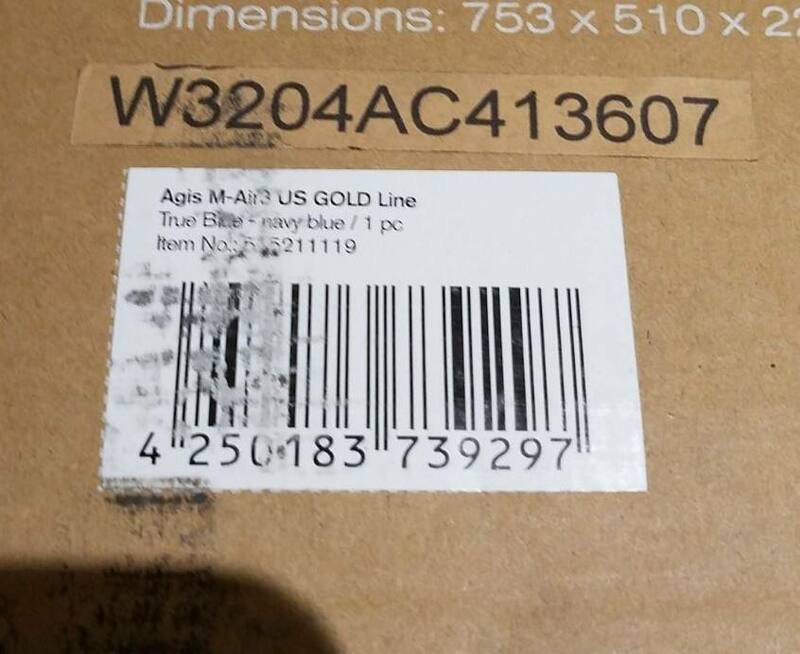 UPC barcodes generally appear on the retail package, but the placement can be slightly different for each retailer. Examples of UPC barcodes can be seen here and here. If you're unsure of whether or not the barcode you are submitting is for the product you purchased, we recommend you looking up the set of numbers on Google to confirm. For the PayPal rebates, we’re typically dealing with services. Since you don’t get a UPC from services, we are relying on affiliate tracking to ensure that you completed your purchase. If you’re logged into your SD account we can decipher which username was used to make the purchase, and if you provide us with an appropriate email address we can use that to issue the rebate. We highly recommended that you create an account on the site you're ordering from before buying anything. It will allow you to keep better records of your purchases and easily reference the orders. A detailed 4myrebate FAQ can be found here. For the body of the email, please include a short description of your problem along with your rebate tracking number so we can forward this over to our rebate processor. All rebate inquiries should be sent to rebates@slickdeals.net. Below you will find the required steps to ensure a successful rebate submission for each merchant. If you don’t follow all the necessary steps listed, it’s very likely your rebate will be denied. We implore you to send your rebates with a trackable delivery confirmation. If it accidentally gets lost in the mail, there is little we can do about it unfortunately. We will accept two forms of order verification. One is the email invoice you will receive from Benq.com, the other is the invoice you can get from your Benq.com account. See examples of both by clicking the links below. 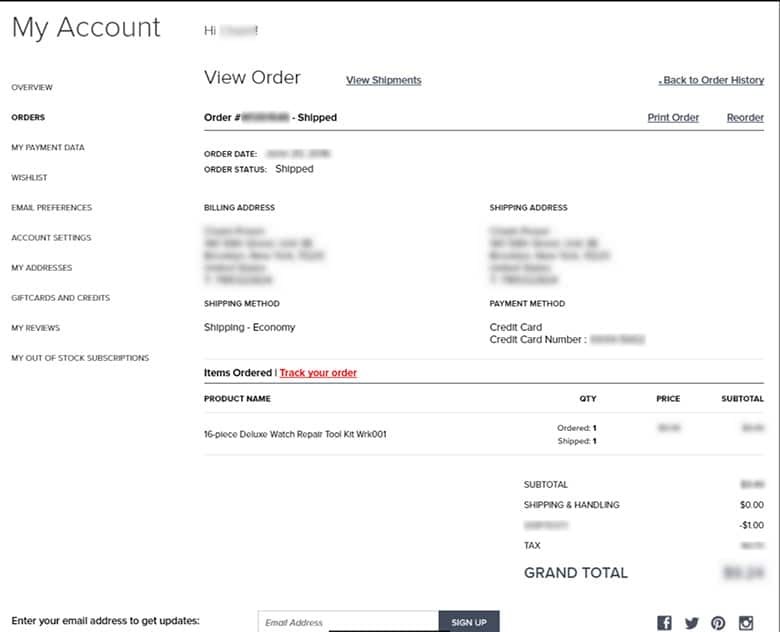 The invoice can be found either with your package or you can click here, log in to your account, select the order and then press the “view invoice” link. No other means of confirmation will be allowed. 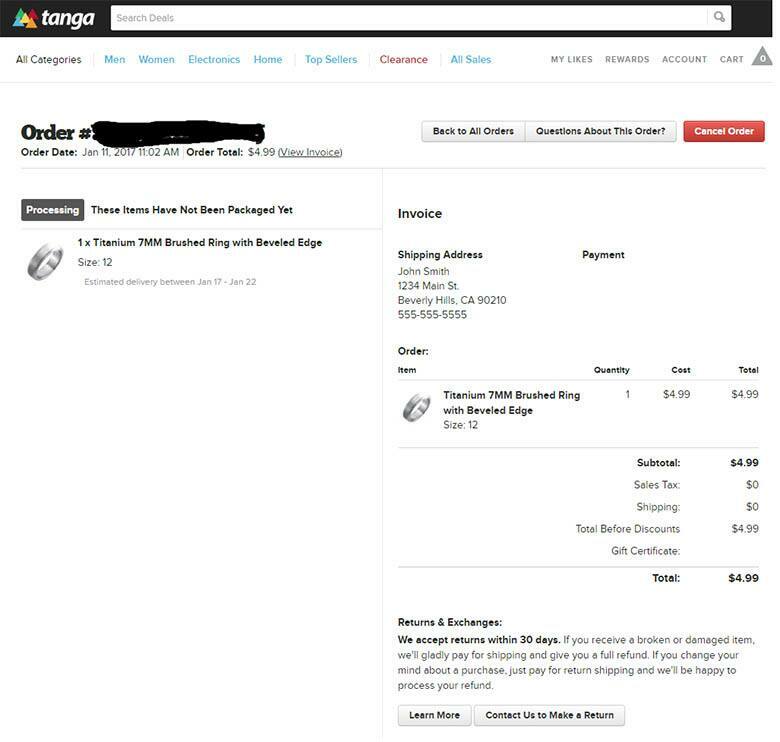 Screen shot has to show: eBay item number, seller and date. All must match the rebate requirements. You can look up the necessary information at paypal.com for your specific purchase transaction. You can switch between their new & classic site design by clicking the button on the lower left-hand corner of the page (default will most likely be the new design). 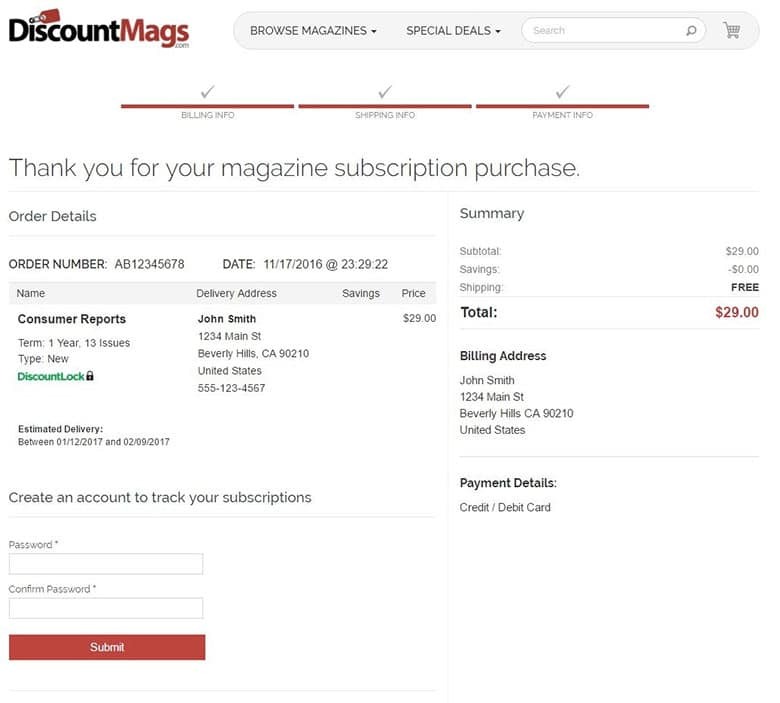 After clicking the transaction in the new design, you can click “print details” to see the new print view (example shown here). If you're on the classic version of PayPal, click on "details" of the transaction you want to take a screen shot of. Take your screen shot, or print and scan it. It should look like this. If you're on the new version of the site (it should say "Classic site" in the bottom left-hand corner), click on the transaction to expand the window and then click "print view." Take your screen shot or print and scan it. It should look like this. 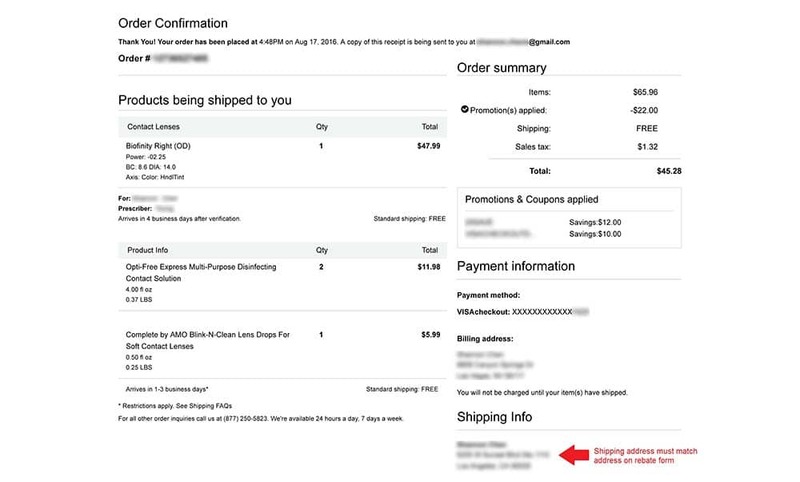 If you are paying with a credit card and bypassing PayPal altogether, you have to submit a screenshot of your purchase history tab (from your eBay account) where it shows the date, product, price, and eBay item ID. Please note that we don't accept order updates. Invoice documents must provide a shipping address that matches the address used in the rebate form. It must also display the items purchased and the order date. There are two ways to find the invoice. The invoice can also be found when you sign into your Walgreen Account, click Product Orders, and find your Receipt/Order Number. Click the link to see the order details. 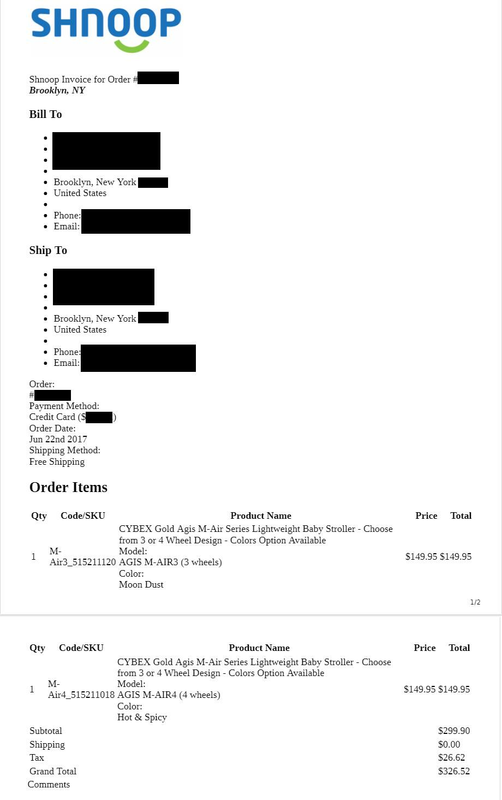 Once you're on the order details page, click the Printer/PDF icon in the top right corner, and save or print the document. Example (click to view). Shipping/billing address must always match the signed rebate form. UPC Cutout (example below). If UPC is not needed, it will be specifically stated on the rebate form (under special instructions). Make sure you create or log in to your shnoop.com account before placing an order.